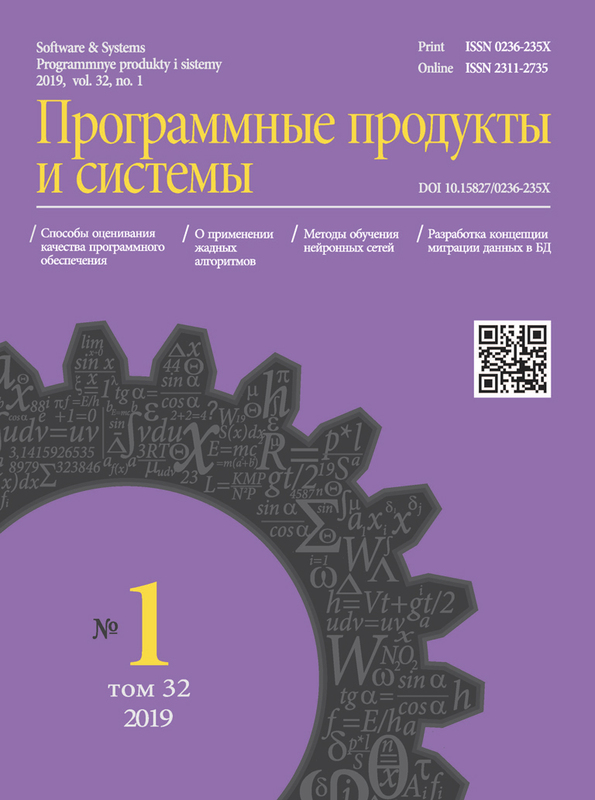 This issue contains the research results devoted the problems of using greedy algorithms in some problems of discrete mathematics. In addition, it covers the problems of using a fuzzy-multiple approach when managing IT project tasks. It also presents a unified representation of LTL and CTL formulas by recursive equation systems. There is aconstructive procedure of teaching artificial neural networks with weighted coefficients and many other relevant topics. We are among the media partners of the competition "Skolkovo" project! Electronic library system "Printing" Lan "